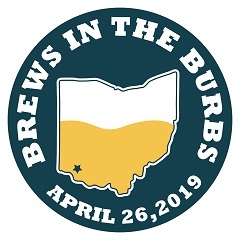 The second annual 2019 Brews in the Burbs is back! We will highlight 30+ of the region's best craft breweries! Along with many well known beers, each brewery will also be bringing a special brew specifically for this event. Admission includes a souvenir glass, live entertainment by DV8, free parking and food truck options presented by the Queen City Mobile Food Truck Association for purchase. This is a rain or shine event. 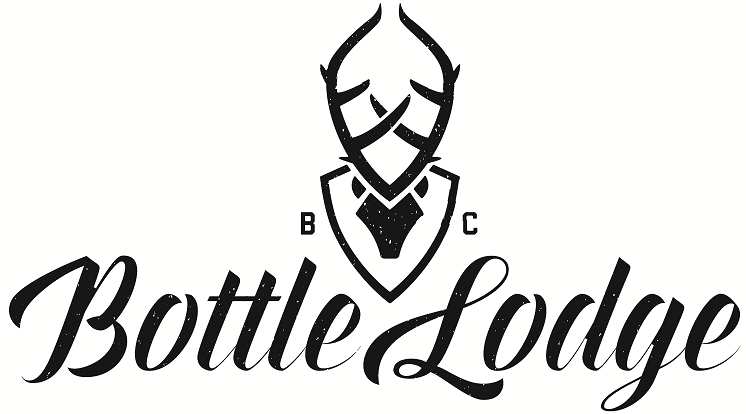 The breweries for this event were organized by BC's Bottle Lodge, a local hub for exclusive craft beer and wine. Their mission is to provide you the best quality independent craft beer available with an experience to make you forget you even left home. DV8 is Cincinnati's premiere rock, dance and party band. 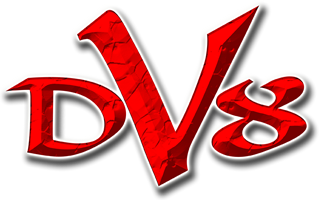 Comprised of 6 of Greater Cincinnati's most talented musicians and vocalists, DV8 focuses on the great music you remember - music you can rock and groove to - from the 80's to today. 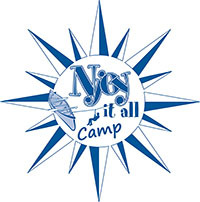 Proceeds from this event support Cincinnati Children's Hospital Camp NJoyItAll, a camp that gives children with cancer the opportunity to have a camp experience while meeting their medical needs.